We’re on day 14 of Blacksmith Games’ Appvent Calendar ‘09 promotion, which will feature 24 different games that will be made available for free over a 24 day span leading up to Christmas day. Each game will only be available for free for a single day, so don’t wait too long to download them! 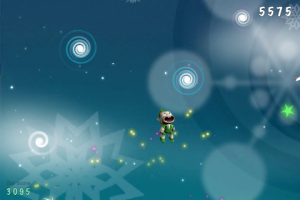 Today's Appvent Calendar ‘09 free game is the festive Elf. Elf is an accelerometer-based jumping game that will have you bouncing off of a variety of items in order to reach all-new heights. Some of the items give you a tiny boost, while others are able to rocket you up into the air at blazing speeds. The game also contains bonus items that give you a major score boost, such as candy canes, and others that will make you lose points and reset your bonus item collections. 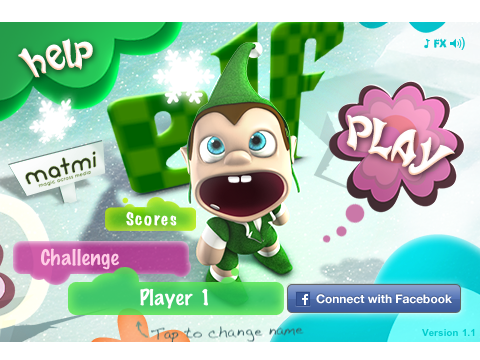 Elf features local leader boards, Facebook Connect for boasting about your score, the ability to challenge your friends via email, and cheerful graphics and music. 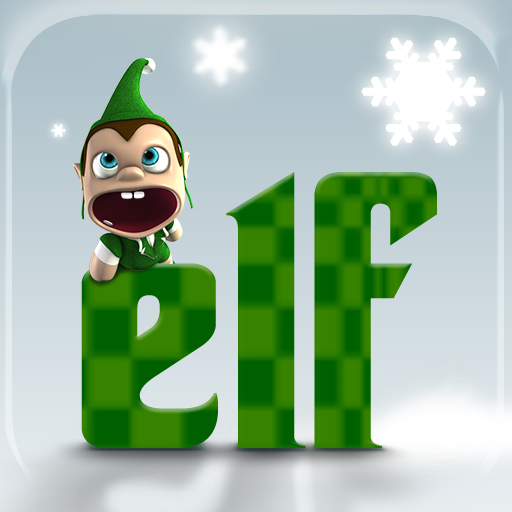 Elf is normally available in the App Store for $.99, but today only it is available for free.